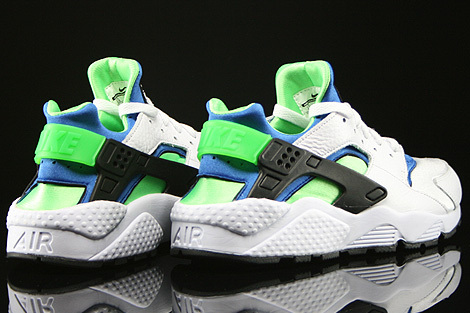 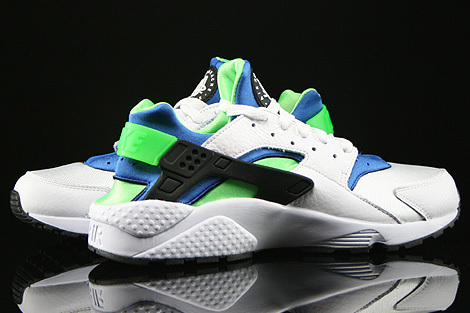 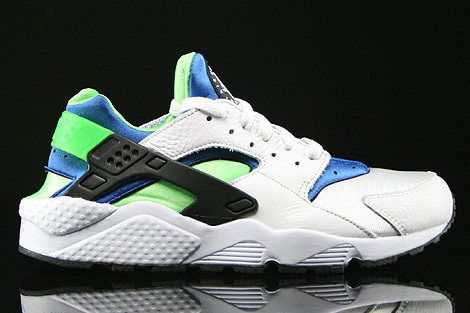 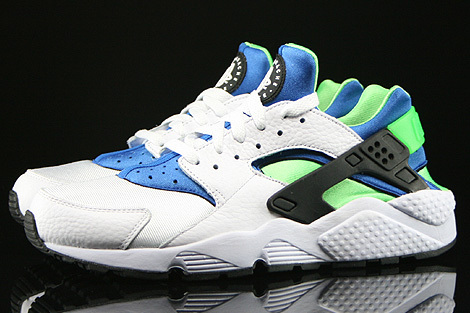 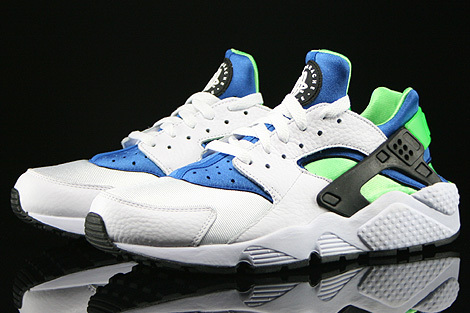 The Nike Air Huarache, first involved in 1991, has come to the market in a new and special design and will surely become a bestseller in due time. 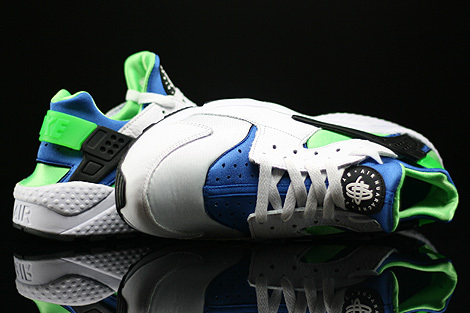 Originally released in 1991 by legendary Nike designer Tinker Hatfield with inspiration from Native American sandals, the Nike Air Huarache Men's Shoe changed the rules with a sock-like neoprene sleeve that conformed to the foot for a custom fit. 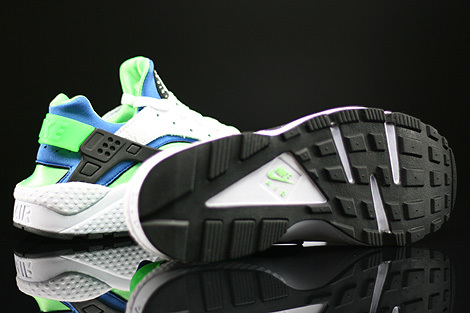 Remastered with modern technology for cushioning and impact protection, this shoe delivers a flexible and secure ride that's super comfortable.